Fresh, modern websites, with mobile-friendly, elegant designs to get your organisation noticed. Redstone Websites offers more than 40 years of experience in website design and development, and developing bespoke website content management systems. We are based in East Lothian, with clients in the Scottish Borders, Edinburgh and UK-wide. We are very happy to meet with you to discuss your project, offering a very personal and customised service. Kim Ritchie specialises in information architecture and the design and implementation of website content management systems that are Easy to Use. She has managed website projects for Scottish Enterprise, the NHS, the Scottish Parliament, Edinburgh's Telford College, the Edinburgh Festivals, and many small to medium sized businesses, and served as a board member with her Local Enterprise Company. Kim will be your primary project contact, responsible for specifying how your site will be structured and administered, setting the site and systems up, and showing you how to manage the site yourself. BSc in Computer Science from Heriot Watt University. Graeme has worked in corporate IT for all of his working life, designing, building and implementing a large variety of IT systems. 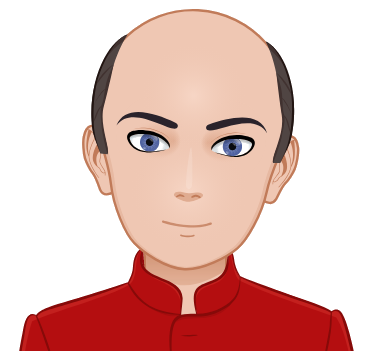 He's worked with various relational databases and has over 20 years' experience in web technologies. He has built websites, large-scale web applications and iphone Apps, and has a keen interest in mobile-friendly web applications for a wide variety of functions. He is responsible for the visual design and technical planning and development of Redstone's sites and assists with guidance on professional IT disciplines and working practices. Do you want a simple way to edit your website content? Do you want to work with friendly, experienced, flexible and affordable website professionals? Does your existing website do all that you need it to do? We will use our combined 40 years' IT experience to help you plan what you want your website to deliver, and what you want to do with it. We will then develop your site to fit your requirements exactly, but with an eye to keeping it flexible enough to accommodate future needs. We will then host the site, taking care of domain name administration and email management if required. You will not be tied to us for future development or management - although we will do our best to make sure you are completely happy with our service and choose to remain as our valued clients. A small selection of some of our recent projects. Please don't hesitate to contact us if you'd like to discuss your own web project. Body Beautiful beauty salon have moved to a new premises in Portobello, and wanted to upgrade their website to reflect their new shop branding, as well as something that would work well on mobile and tablet platforms. We designed a simple, modern, one-page site to give information about the treatments they offer, prices, special offers and brief information about the business. 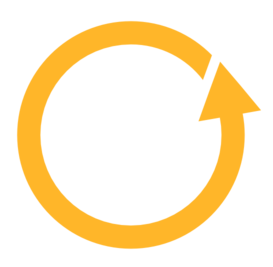 Because they have limited updating requirements, we kept the costs down by offering a monthly update service within the annual maintenance fee, rather than implementing a full content management system. We also provide website hosting and email management for the site on a new domain name. 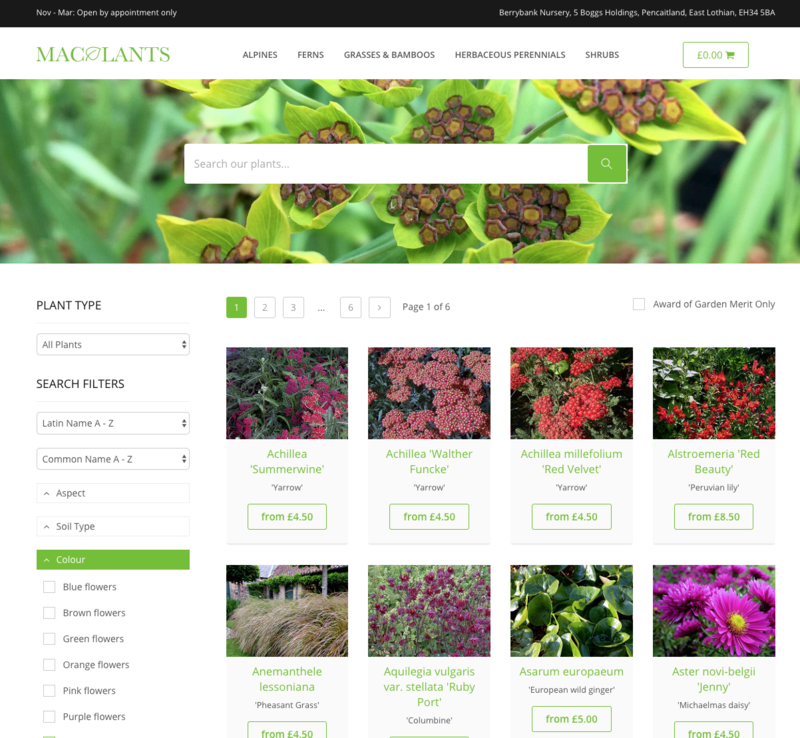 A revised, more modern look and feel for the Macplants Nursery wesite, which Redstone Websites have looked after fo many years. Redstone Webistes have worked with Macplants for many years, making enhancements and adding new features to their large online plants selling website. We delivered a new, modern responsive look and feel to freshen up the previous version of the site which was starting to look a bit dated. The shopping basket and Paypal checkout process were also re-engineered to make them more intuitive for Macplants' customers. The site is designed to showcase, and make as much use as possible of, Macplants' wonderful library of plant photographs. 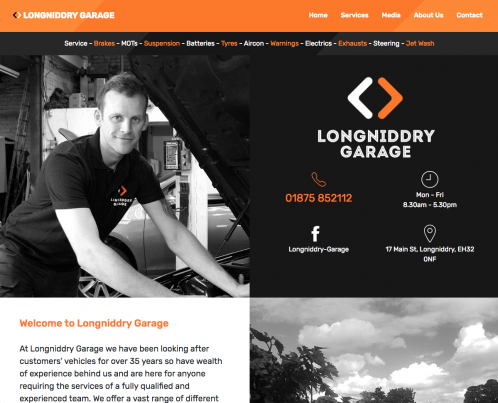 The Longniddry Garage had been bought by a new owner who wanted a new, modern website to reflect the ownership change and their new garage branding. We designed a simple, modern, one-page site to give information about the services offered, contact information and some brief information about the business. 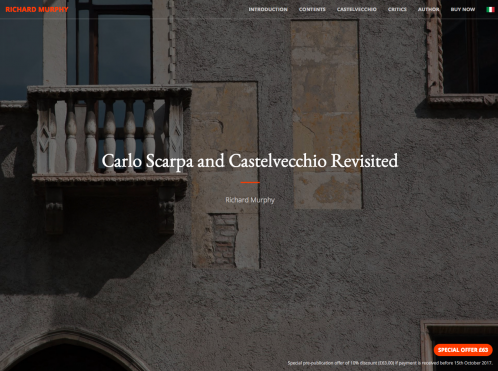 Architect Richard Murphy required a clean, modern, responsive site to promote and sell his new achitectural journal about the Castelvecchio museum in Verona, "Carlo Scarpa and Castelvecchio Revisited". The entire site can be viewed in English or Italian and supports online sales using Paypal. Brand new front end look and feel to existing site in order to modernise and freshen up the site. Fully responsive design featuring gift voucher sales through Paypal, live webcams, and a live feed from the airfield weather station. Brand new front end look and feel to existing site in order to modernise and freshen up the site. 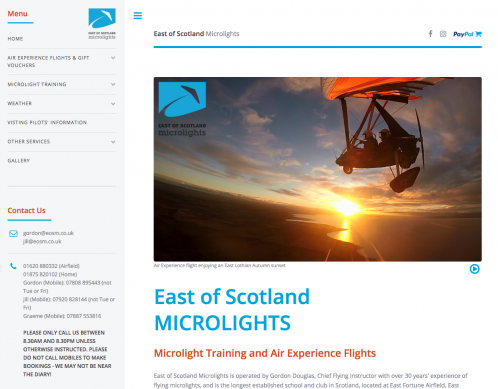 Fully responsive design featuring gift voucher sales using Paypal, live webcams and a live feed from the airfield weather station. A new, modern, responsive redesign of a very large legacy site. Efficient search is the heart of this website and we designed and developed a fast performing search engine capable of searching through the thousands of online resources and documents contained within the FAB website and archive. Thank you so much. 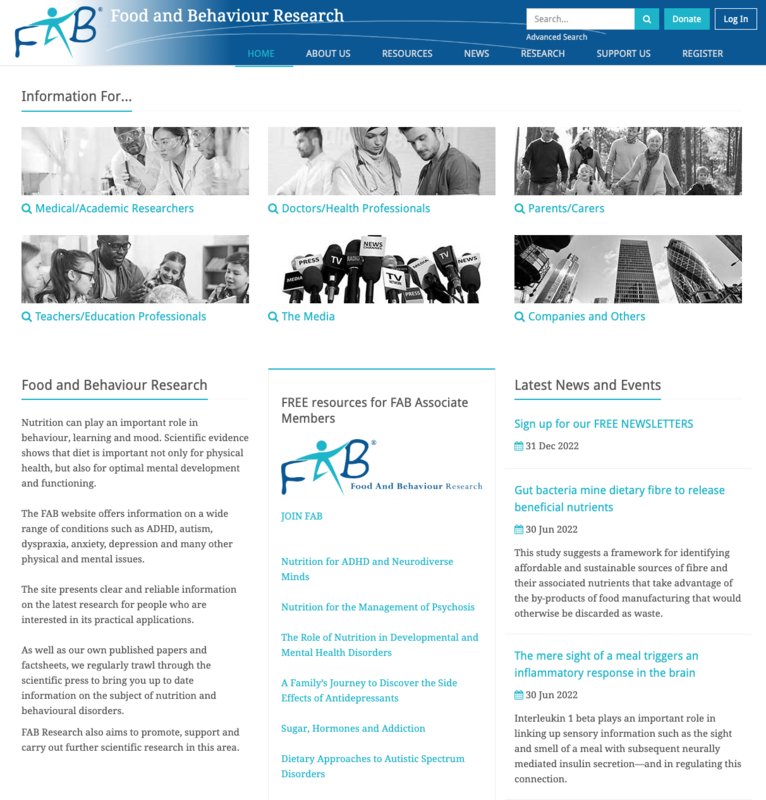 The trustees and FAB team are very pleased with the outcome of our launch, and I personally really like the appearance and functionality of our website. Thank you so much for all your hard work, it is much appreciated! What a beautiful website. I was instantly and absolutely captivated by Gigha when I visited in 2015, and cannot wait until I return. I think of Gigha every single day. Your website captures this magic and I thank you for putting together such a great site! That is now perfection. Being in a visual industry I am particularly influenced by visuals - and I think it is now exactly how I imagined. Congratulations! An excellent, informative and easy site to move around. Pity my plant buying days are over. Very Happy I am very happy with the work you have produced and the help in guiding me through the process, very much appreciated, great communication and attention to detail. What is "Web Content Management"? Simply put, Web Content Management really just means a web system where the website owner can update their site with no technical or programming knowledge and without recourse to their web development company for every little change. Typically, this means business owners can keep their websites up to date with new text (content), new products, new photos and images, amended prices, etc, and they can do this very quickly and easily. They also avoid the costs involved in contracting their web development company to make simple content changes. All of this means their website is more likely to be visited as users and customers will come back for repeat visits. The site will feel "fresh" and "vibrant" - not dormant. At Redstone Websites we strive to make this ability for you to update your site as straightforward and easy as possible. Will I Own My Own Website Software? Redstone Websites realise that at some point in the future you may want to seek out a new web development company to support or enhance your system. You are free to do that if you choose and the web code developed by Redstone that drives your website and the database on which your data resides is yours to do with as you please. Redstone Websites does understand that you may not want to be tied in to us forever and for that reason we provide that guarantee of flexibility for you. Other web companies may not all offer this flexibility but we want you to trust us to deliver a first class system and support and we want you to want to remain with us - but we will not force you to do so. Open Source Software is software where the original developer or develpers have made their product free for others to use, enhance or amend, however they please. Huge technical communities tend build up around the best Open Source packages and thus a large network of support and knowledge quickly develops. The two primary platforms on which vast numbers of websites are built are the proprietry Microsoft .NET platform, and the Free Open Source LAMP platform. There are some technical differences but both are capable of delivering stable, secure and scalable web sites and web applications. 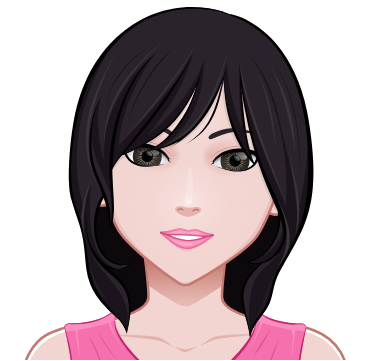 Popular advice is to choose whichever platform you can most easily find the technical resources to build for you. From a developer's perspective the advice is to go with whichever you feel most comfortable with. At Redstone Websites, our sites are built on the very widely-used Free Open Source platform known as LAMP (Linux operating system, Apache web server, MySQL relational databse and PHP programming language). We are very experienced in deploying to this platform and an added benefit, of course, is that there are no costly development, or recurring licences to pay for which would need to be funded though our charges to our clients. This helps us keep the prices we quote to you, both for development and ongoing support, as low as possible. No two sites are the same and we'll get to know your aspirations and requirements before we make you a competitive quote. Prices may vary from £600 for a very small and simple site to upward of £5000 for a highly complex eCommerce site with many of our application features. Certain data may be collected by "cookies" (https://cookiesandyou.com), which are temporary internet files placed on your computer's hard drive by your web browser. This enables us to collect information such as the time spent on our web site and the pages used. Again, this information is held anonymously. Any such information held by Redstone Websites will not be disclosed to any third parties. 1. In these terms and conditions "Redstone Websites" means the business trading as "Redstone Websites" as that business is constituted from time to time and having its principal place of business at 7 St Germains House, Longniddry, East Lothian, EH32 0PQ. Redstone Websites will undertake the Services identified on the quotation issued by Redstone Websites (“Quotation”) to the customer identified on the Quotation (“Customer”), on acceptance of the Quotation by the Customer. The provision of the Services shall be subject to these terms and conditions to the exclusion of all other terms and conditions, including any issued by the Customer. 2. The Customer will pay to Redstone Websites the charges which shall be specified in or calculated in accordance with each Quotation. 3. Redstone Websites will invoice the Customer at an agreed schedule and the Customer will pay Redstone Websites all sums due within fourteen days of the date of the invoice. Interest shall be payable by the Customer in respect of all overdue amounts at the rate of four per centum per annum above the base rate charged from time to time by the Royal Bank of Scotland plc. In addition Redstone Websites may, without prejudice to any other rights and remedies, in its sole discretion suspend the provision of Services until such time as all overdue amounts together with interest thereon are paid in full. the other party shall have a receiver or administrative receiver appointed or shall pass a resolution for winding-up (otherwise than for the purpose of a bona fide scheme of solvent amalgamation or reconstruction) or a court of competent jurisdiction shall make an order to the effect or if the other party shall become subject to an administration order or shall enter into any voluntary arrangement with its creditors or shall cease or threaten to cease to carry on business. Termination of this Agreement shall not prejudice the rights of either party which have arisen on or before the date of termination. On termination for any reason whatsoever, Redstone Websites may invoice the Customer in respect of all Services undertaken up to the date of termination and all invoices shall become due and payable by the Customer immediately. 5. Redstone Websites shall use all reasonable endeavours to ensure that no person is employed by Redstone Websites to provide the Services or any part thereof unless he or she has been adequately instructed and trained to undertake the Services. 6. Redstone Websites shall not be liable for faults or errors in the software developed as a result of provision of the Services where such faults or errors are consequences of inaccuracies in information supplied by the Customer or by third parties. 7. Any alteration to the terms and provisions of this Agreement must be made in writing and signed by or on behalf of an authorised signatory of both parties. 8. Neither the Customer nor any subsidiary or associated company of the Customer shall offer employment either directly or indirectly to any member of Redstone Websites’ staff engaged in the provision of the Services or offer to engage any such member of Redstone Websites’ staff either directly or indirectly on a consultancy, agency or other similar basis or attempt to utilise the services of such member of Redstone Websites’ staff outwith this contract either directly or indirectly in any manner whatsoever during the course of this contract or within twelve months of the termination of this contract. a) The liability of Redstone Websites arising from any act, omission, default or negligence of Redstone Websites shall be limited only to direct losses suffered by the Customer and in no circumstances whatsoever shall Redstone Websites be liable for any indirect or consequential losses howsoever occurring. b) Except in the case of death and/or personal injury, the total liability of Redstone Websites shall be limited to the amount (if any) paid by the Customer to Redstone Websites in accordance with the relevant Quotation. 10. Redstone Websites will use reasonable endeavours to adhere to the estimated timescales for completion of the Services and the estimated costs of materials required to complete the Services as set out in the Quotation. Redstone Websites shall not be bound by such estimates. In addition, Redstone Websites accepts no liability for loss or damage of any kind arising from any failure to adhere to such estimates. 11. 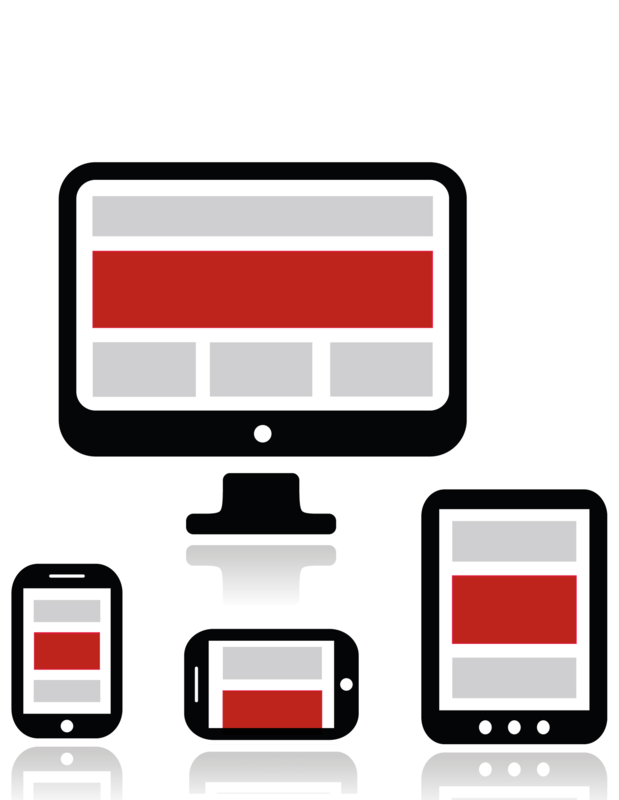 Any intellectual property rights created or used by Redstone Websites (including, but not restricted to, any intellectual property rights in any computer software) in the course of the provision of the Services to the Customer shall remain the property of Redstone Websites or its third party licensors (as appropriate). Any use of said intellectual property rights by the Customer may be subject to such licence terms and licence fees as Redstone Websites may from time to time determine. The Customer may use, enhance or re-use the computer software for their own purposes, but may not distribute or re-sell it. 12. THE EXPRESS TERMS SET OUT ABOVE ARE IN LIEU OF ALL WARRANTIES, CONDITIONS, UNDERTAKINGS AND OBLIGATIONS IMPLIED BY STATUTE, COMMON LAW, TRADE USAGE, COURSE OF DEALING OR OTHERWISE, ALL OF WHICH ARE HEREBY EXCLUDED TO THE FULLEST EXTENT PERMITTED BY LAW. 13. These terms and conditions will be subject to the Laws of Scotland and the parties prorogate the exclusive jurisdiction of the Scottish courts, without prejudice to the right of Redstone Websites to recover any sums due from the Customer before the courts of any competent jurisdiction. Bespoke Websites with Easy to Use Content Management. Fresh, modern websites, with mobile-friendly, elegant designs to get your organisation noticed. Based in East Lothian, Scotland.